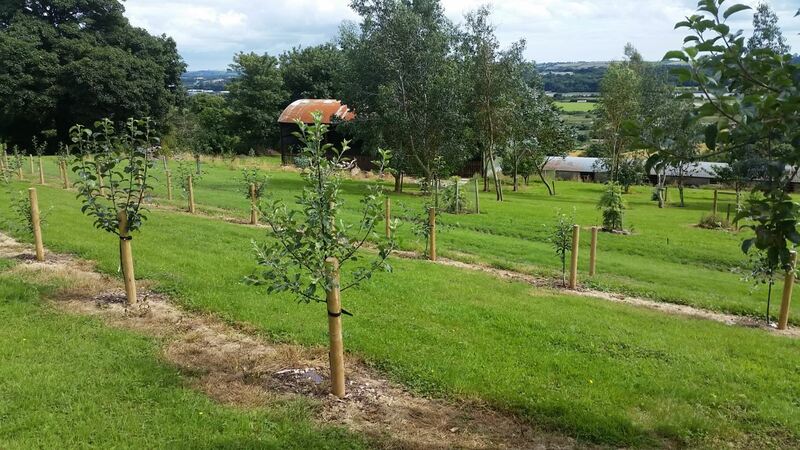 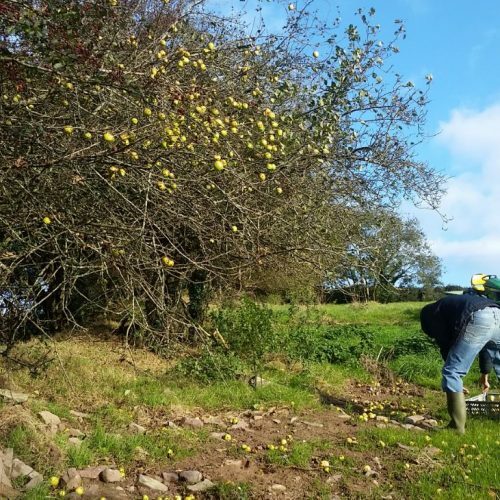 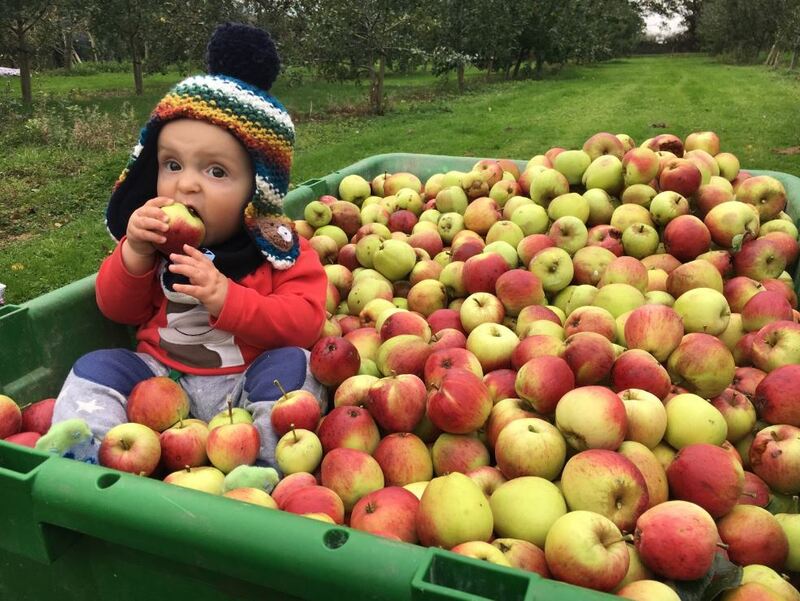 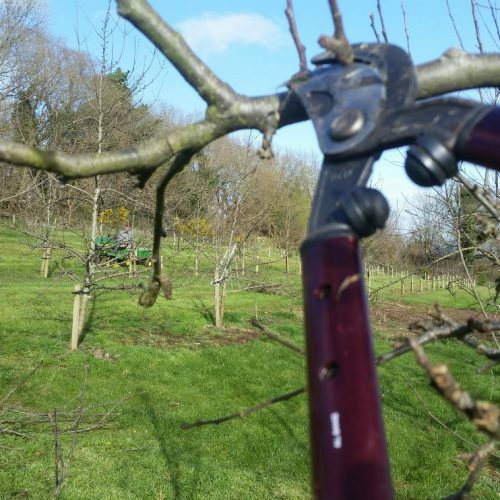 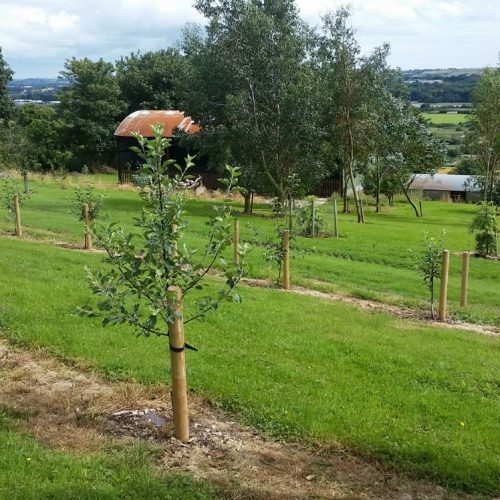 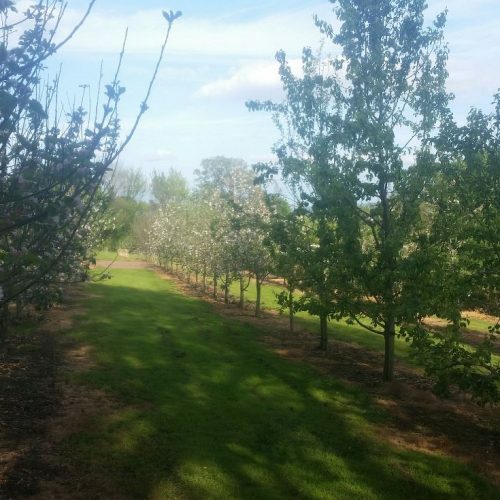 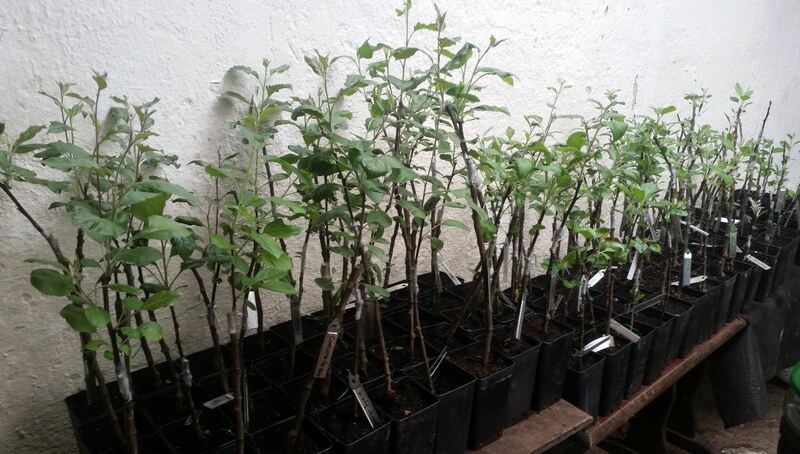 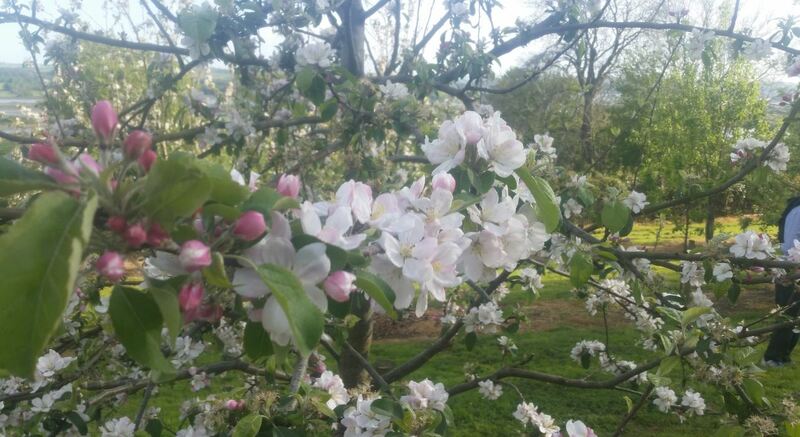 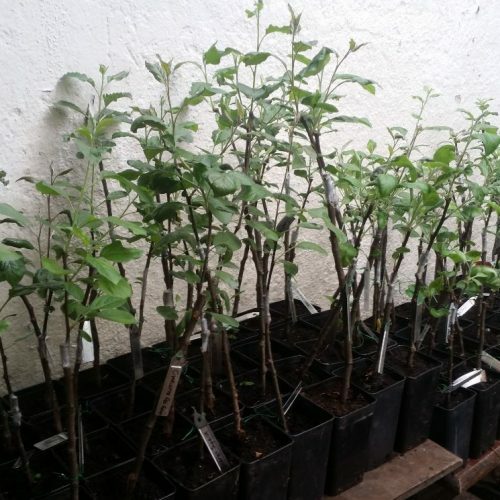 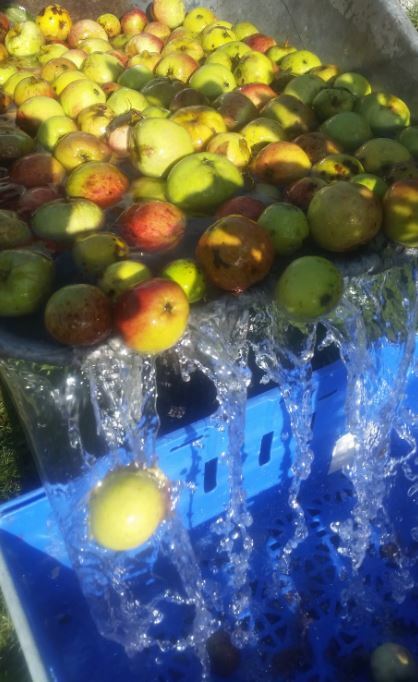 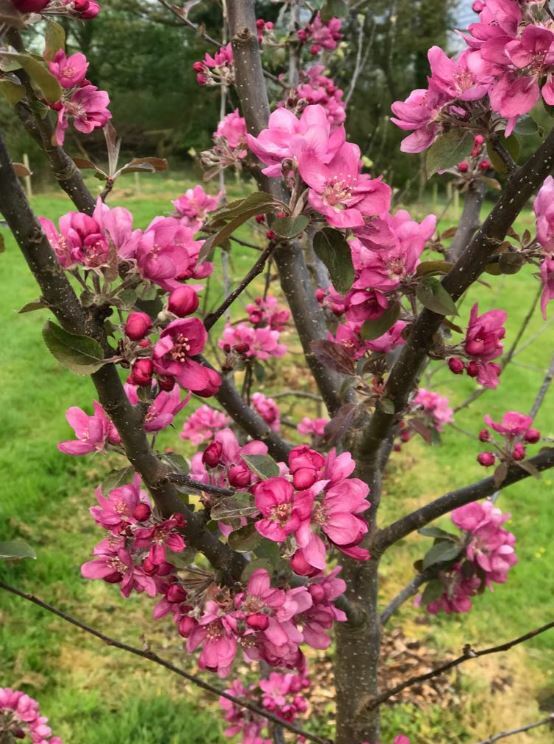 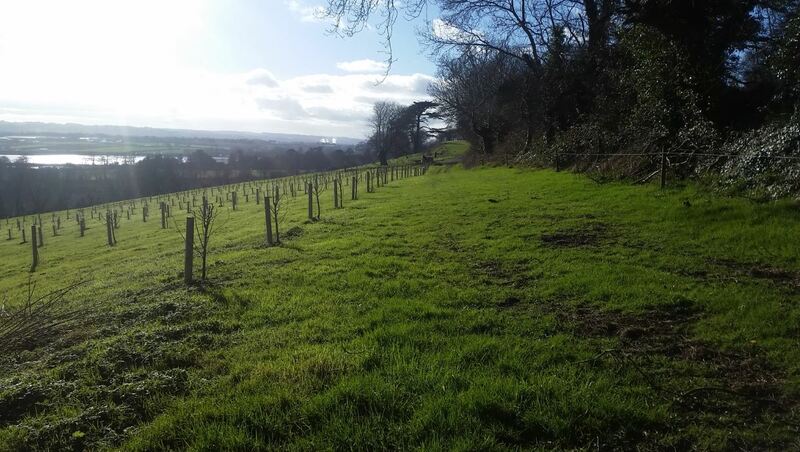 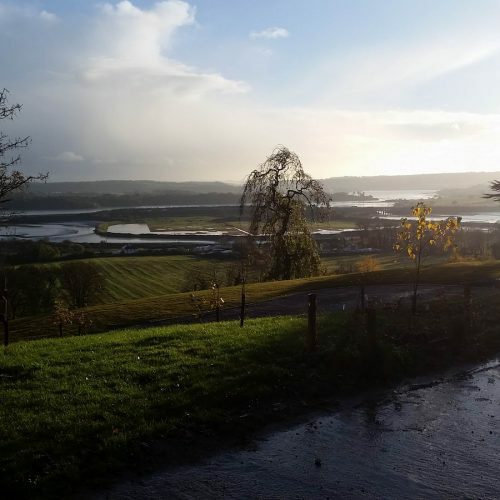 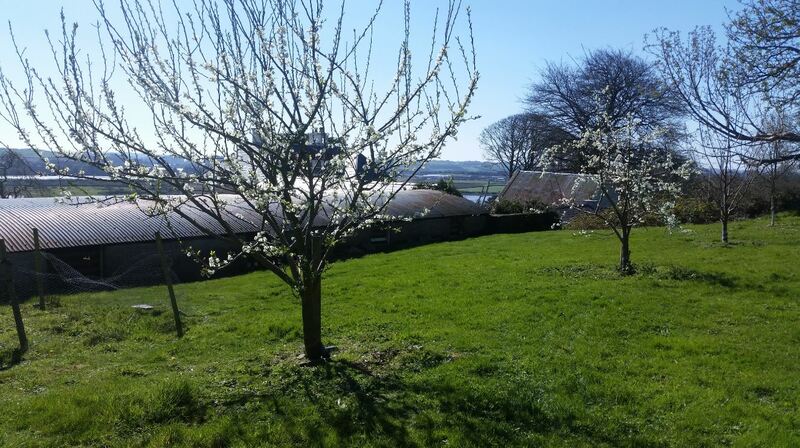 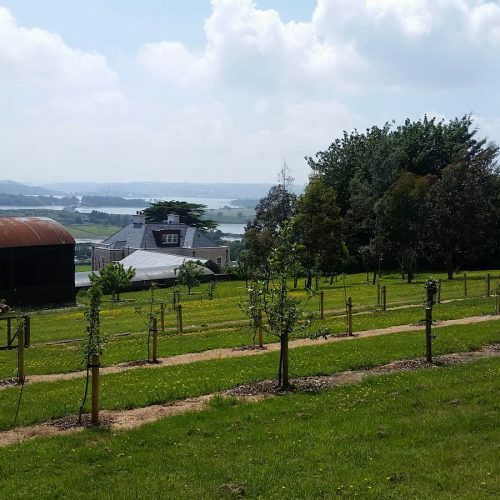 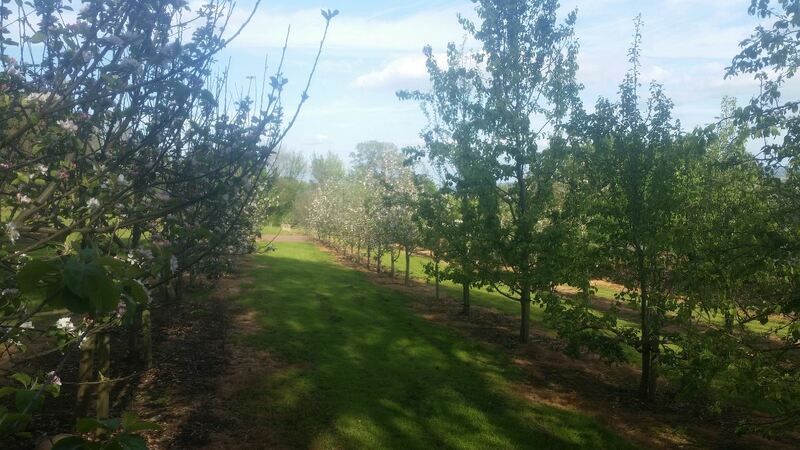 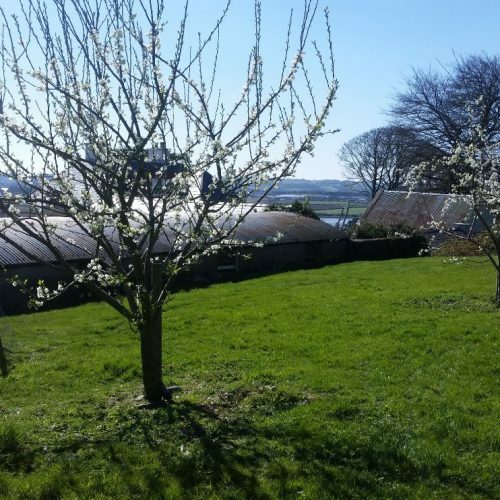 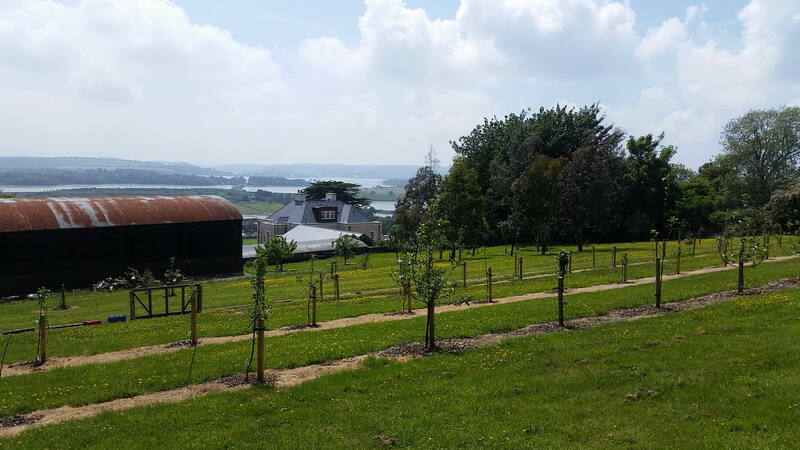 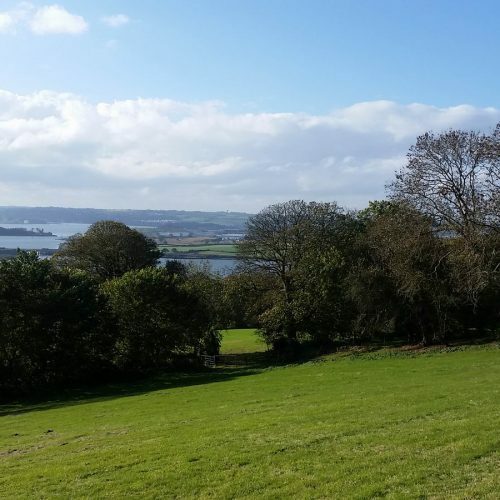 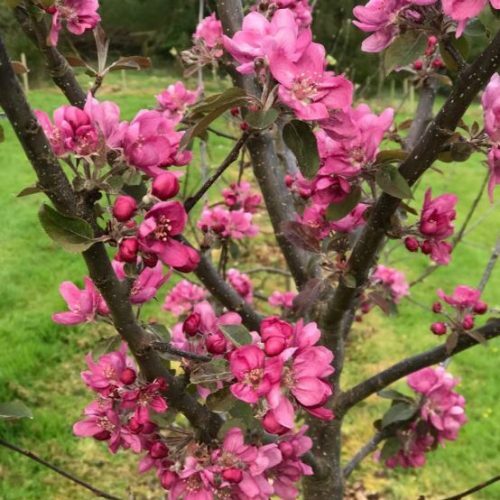 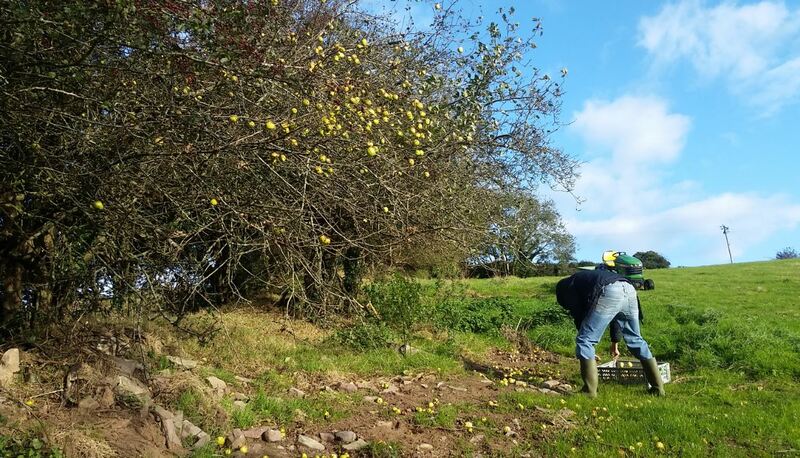 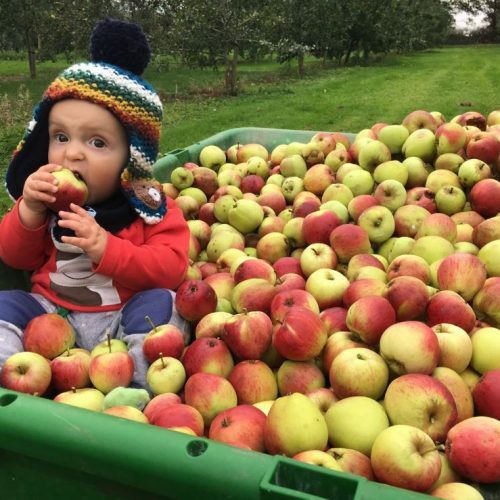 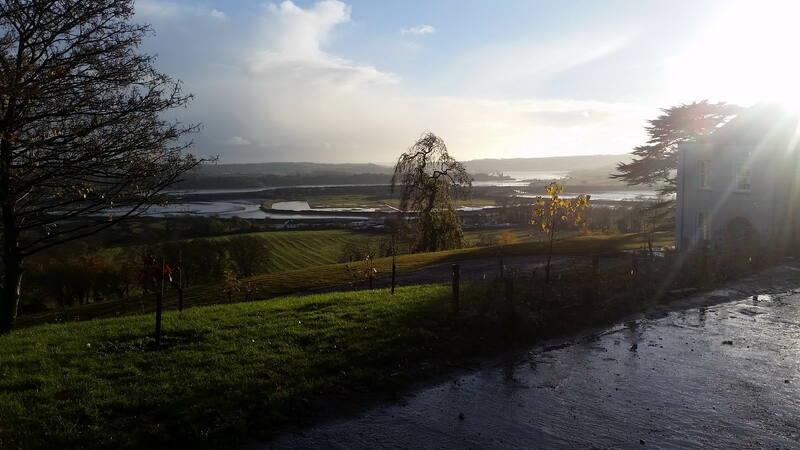 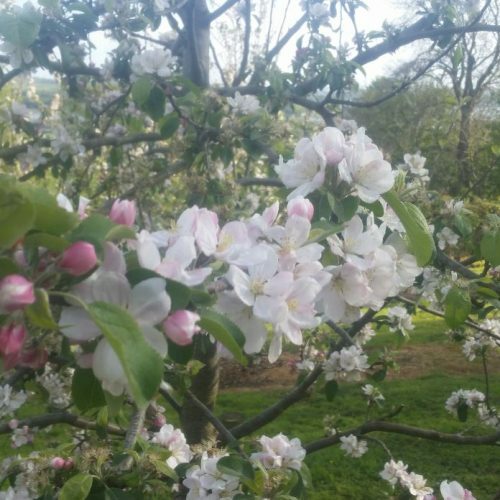 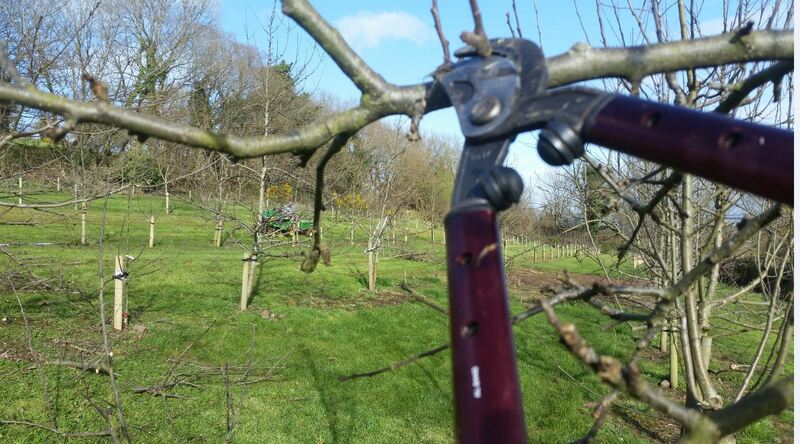 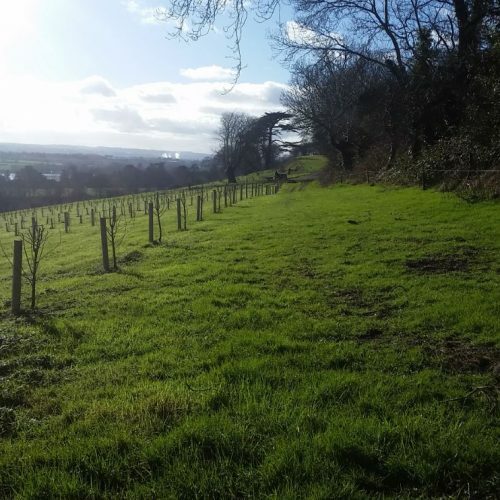 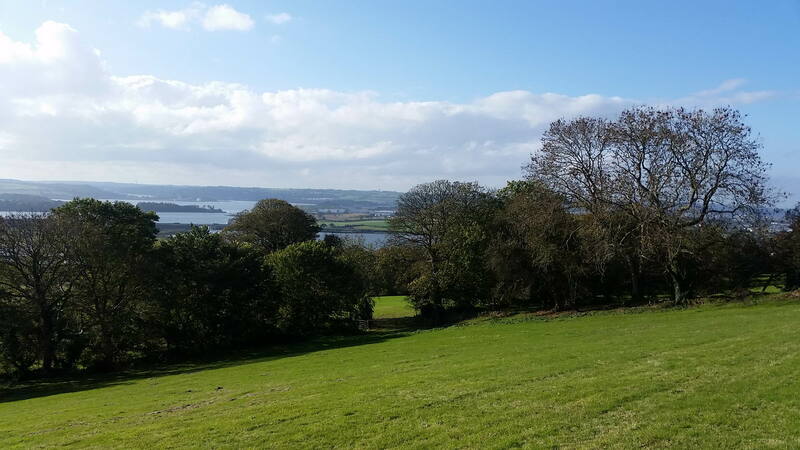 We grow 108 varieties of apple, (some of them uniquely grown by us), & 36 perry pear varietals in our orchard in Cork & have found many wild apple trees on the land, some looking over 100 years old. 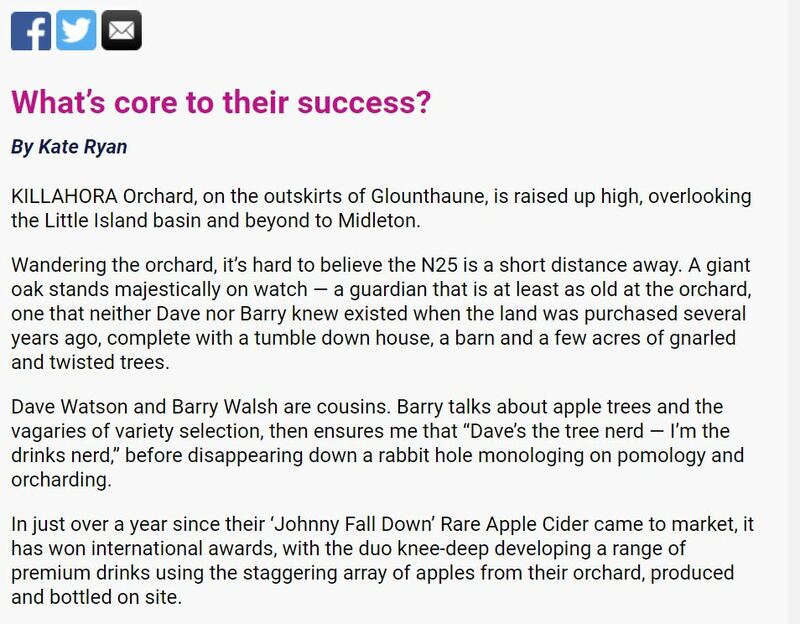 OS Maps from 1838 show an Orchard in the same place as it is today, with the same old walls bounding it, and the same south facing slopes slowly ripening the best of fruit. 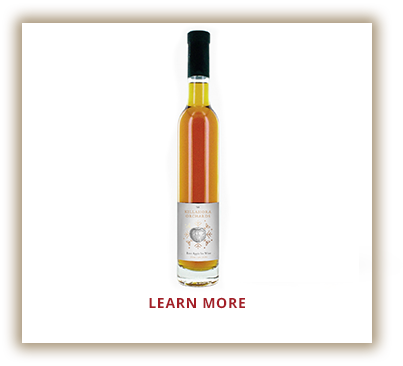 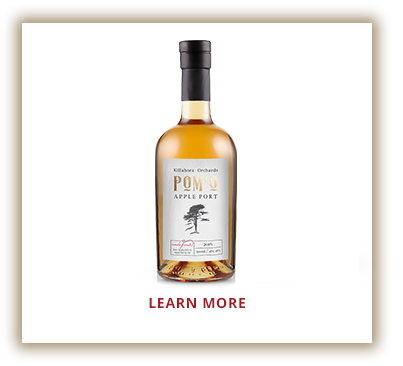 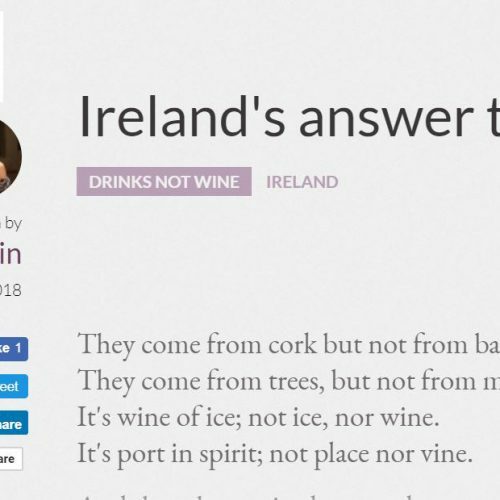 Using methods that span 3 centuries and 3 countries, we’ve created an award winning Rare Apple Bittersweet Cider, a uniquely Irish Apple Port, (Pom’O), and the first Ice Wine created from bittersweet apples. 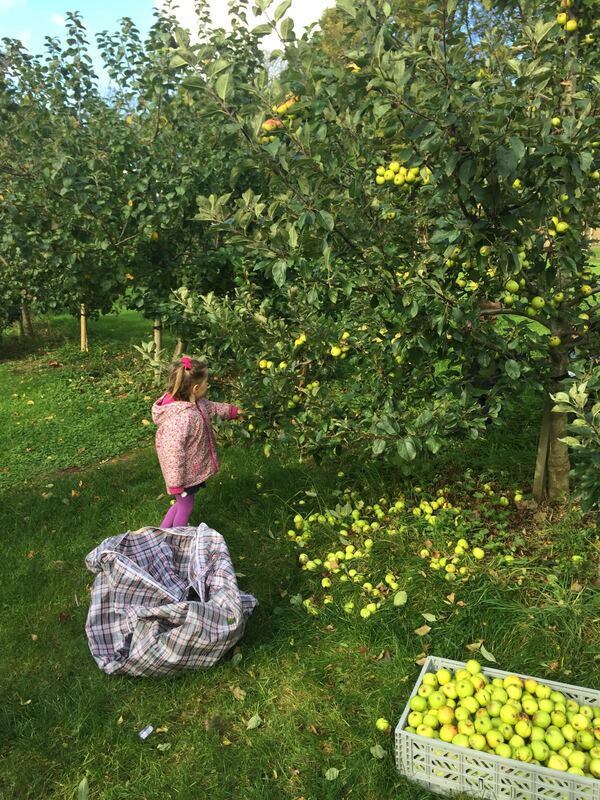 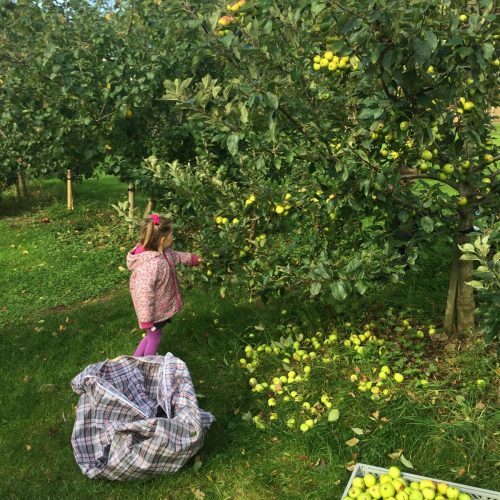 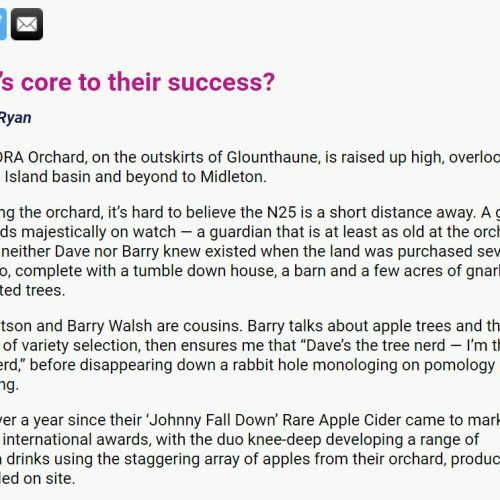 Killahora Orchards is a family business founded on an estate dating back to a recorded mention in 1750, and confirmed by its appearance on an Ordnance Survey map in 1837, which features on all of our labels. 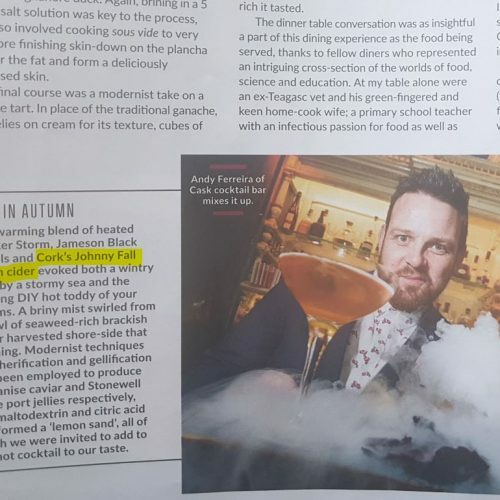 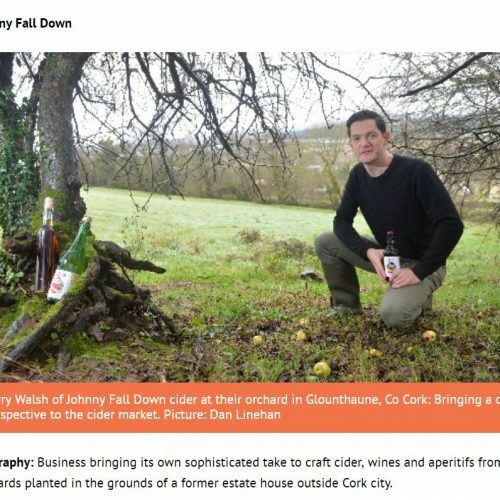 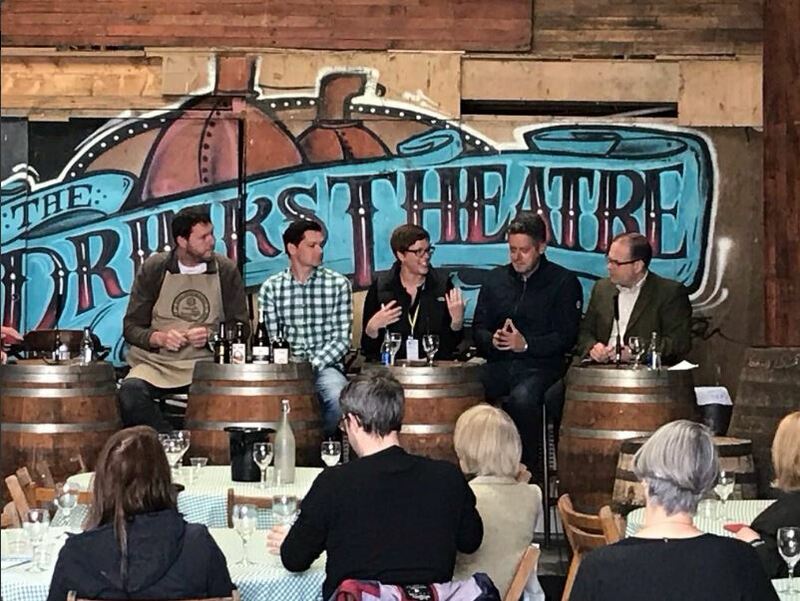 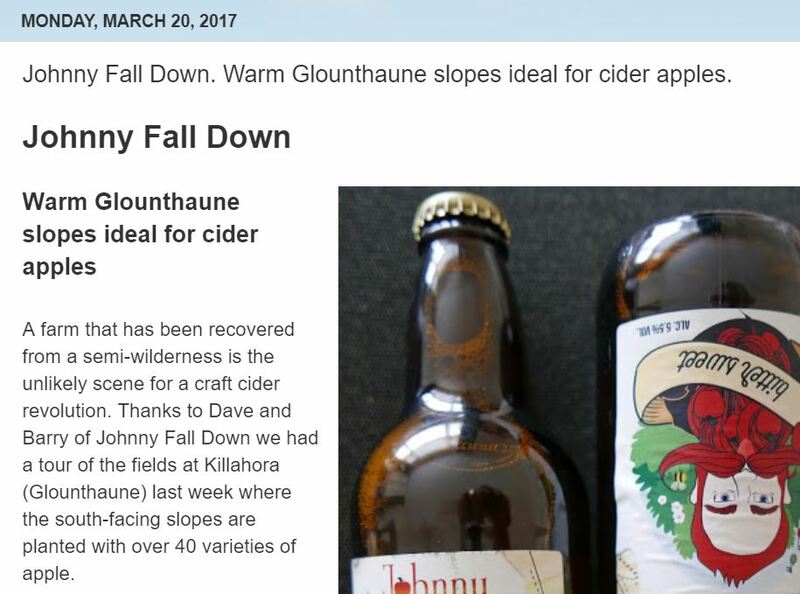 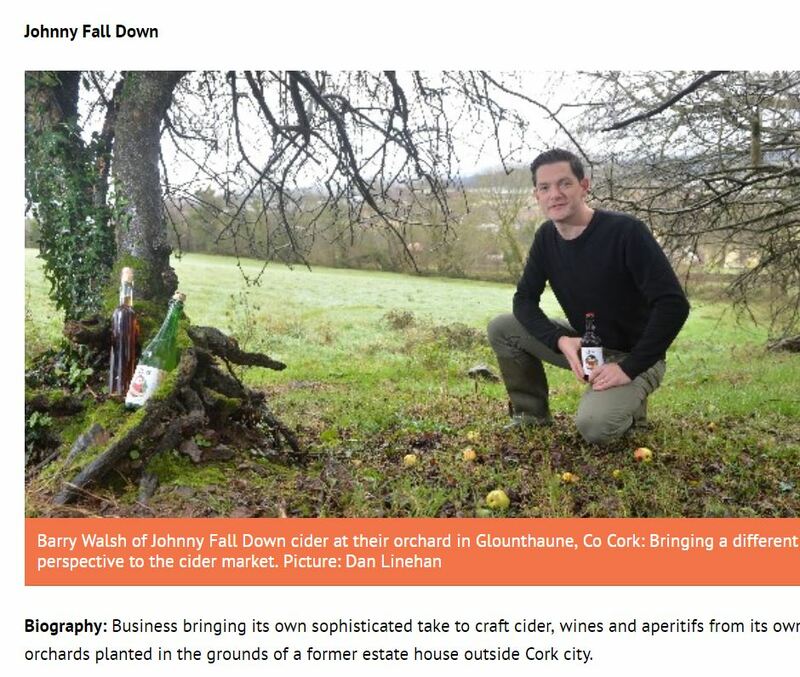 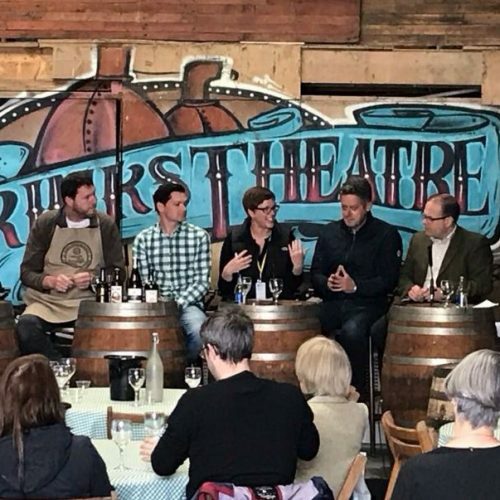 Our goal is to use the uniqueness of Ireland's soil and climate to grow select Rare Apple varieties, and to use accomplished Artisanal techniques to turn that unique combination of fruit into Award winning Craft Ciders, Wines and Aperitifs. 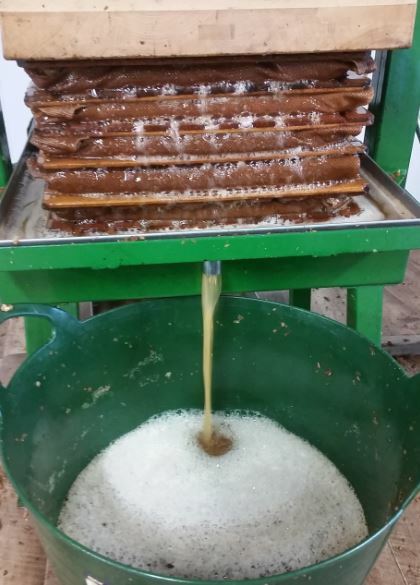 The 2017 Poiré (pwa-ray) is in the bottle! 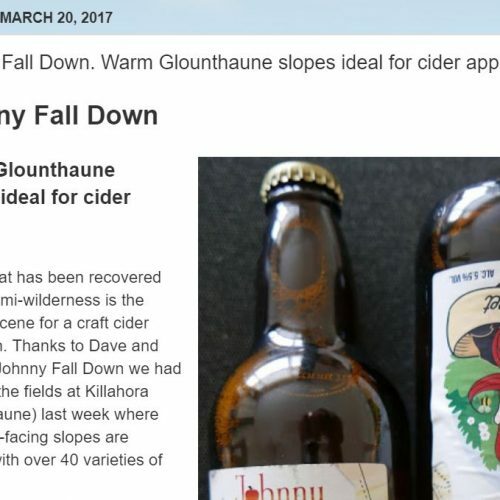 Awards Season again, and we’re in Awards in 2018! 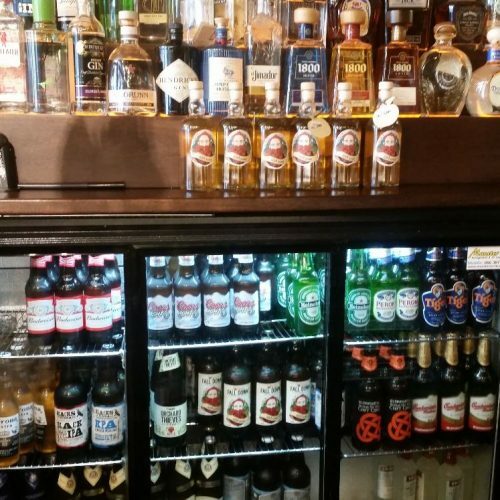 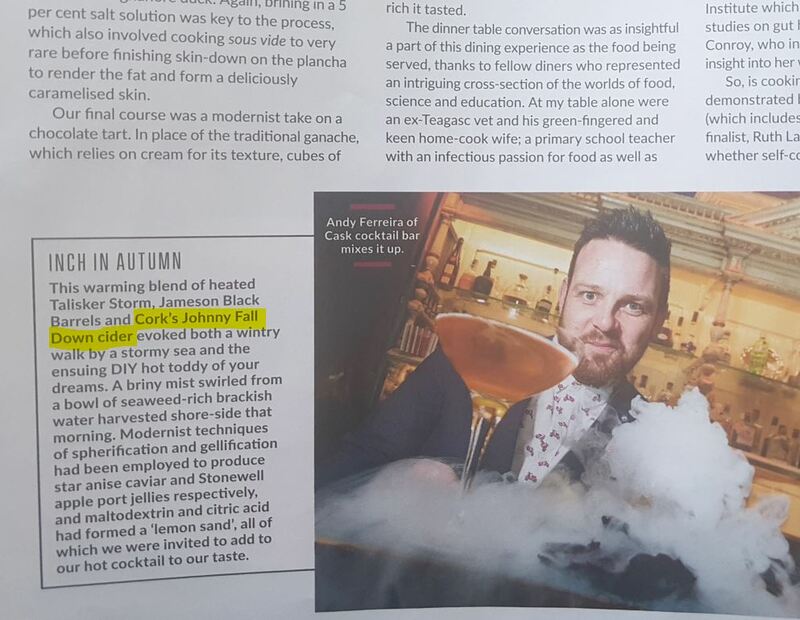 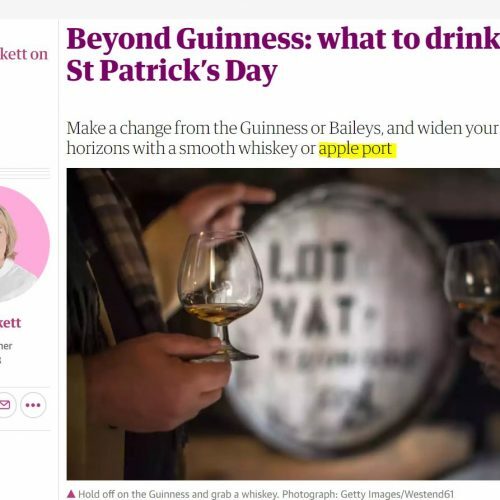 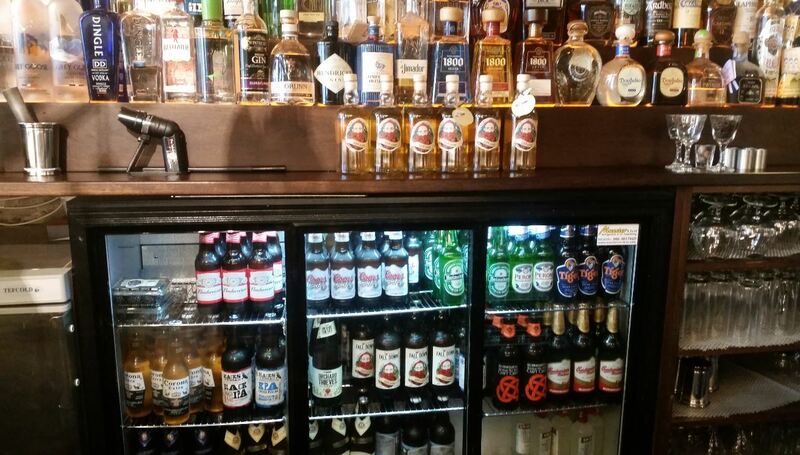 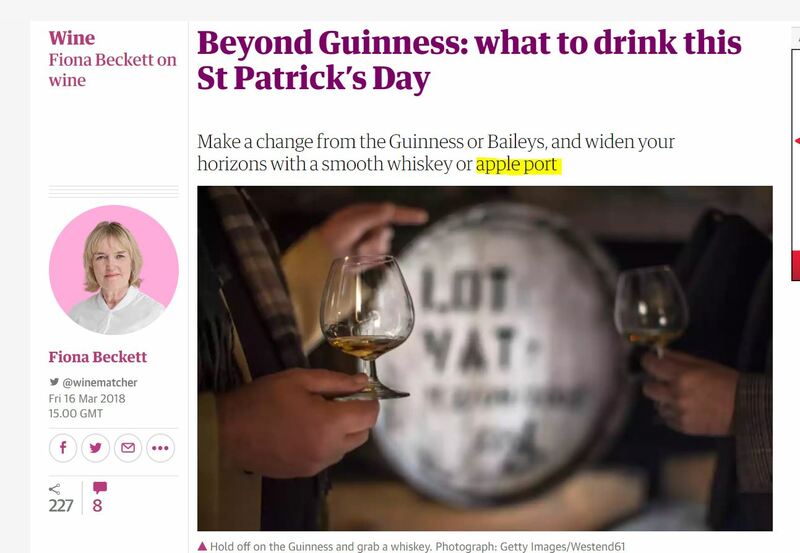 Newstalk, Movies and Booze – Wow!